The holiday season is fast approaching, so that means it's time to capture some adorable pics of your little elves. Anchor Studio Photography will be joining me at Movies for Mommies for 2 weeks to offer complimentary Holiday Mini Photo Sessions to movie attendees. Appointments will be scheduled between 12pm-1pm on each day (December 3rd & December 10th). Photo sessions are free and attendees have the option to purchase photos for $25/digital image (or a package). Fall is here and it's officially time to clean out all the extra stuff you have laying around your house before winter arrives. If you have any new or gently used baby clothes or gear to donate please come by one of my monthly donation collections for the New Mom Project. I get so many questions from parents about when their child is ready to make the move to a booster and when they can ditch the booster all together. So I decided to make a little video with my son Ben’s Nuna AACE booster seat. He's almost 7 years old and moved from his forward facing 5 point harness car seat to this high back booster at 6.5 years old. He will be able to use this for many years to come, as it transitions into a no back booster for bigger kids. 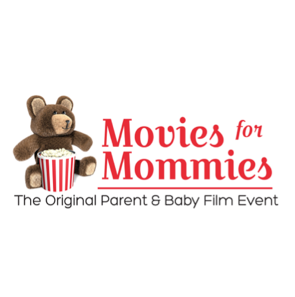 Daddy & Me Mini Sessions at Movies for Mommies Humber - Register NOW! Breastfeeding isn't always straightforward, so it's essential to have amazing support along the way. I find that there tends to be a lot of support for parents with newborns, but with older babies, breastfeeding questions are often overlooked. That's why I'm so excited to have Taya Griffin joining me as guest speaker at the March Breastfeeding Cafe, to answer questions about breastfeeding babies of all ages. 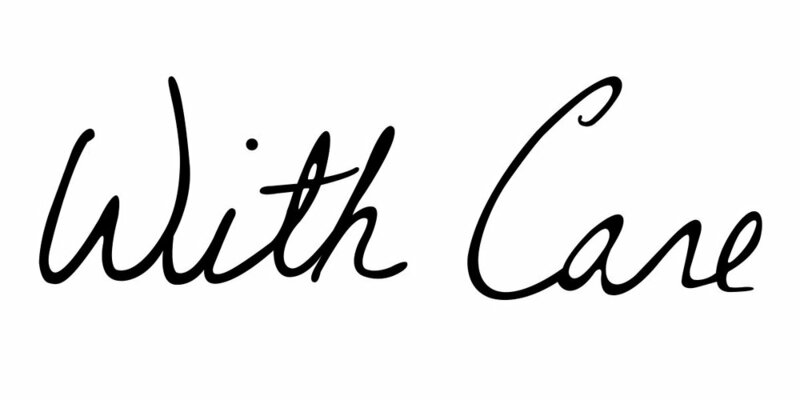 Making Memories & Capturing Moments - GIVEAWAY! 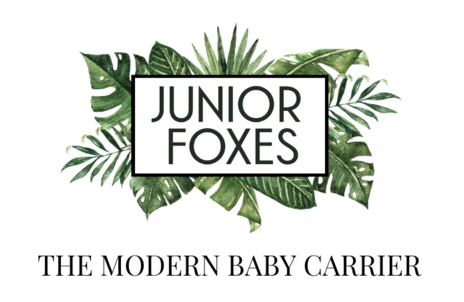 Win 1 of 10 Family Lifestyle Photo Sessions! "The days are long, but the years are short". When I look at my kids I feel this sentiment to my core, as I'm sure most parents do. In parenting, some days can feel so long and so trying, so isolating and so overwhelming. Then you look at your kids in a quiet moment and realize it's all flying by in the blink of an eye. You try to soak up every squeeze hug, every sloppy kiss, every sweet cuddle, because you know one day this phase will all be done. It brings tears to my eyes just thinking about it.